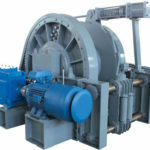 The high speed electric winch in Ellsen is designed for customers want to buy an electric winch with higher running speed than traditional windlasses. 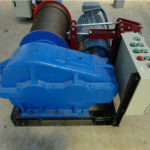 No matter what types of winches you need, customized or not, our group will make them avaiable for you instantly once we get your order. 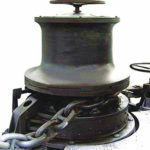 The fast speed windlass belongs to the JK Series of Winches whose working speed is higher than other winches. 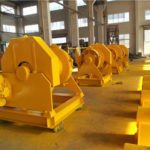 Such configuration on the winch ensure a better working performance perfectly meet clients with special demands on the working efficiency such as the mine and construction industry. 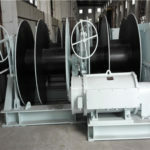 Different types of winches with controlled speed are available to you for your selection. 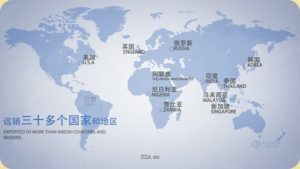 To serve customers demands is our value to survive from such a competitive windlass industry. 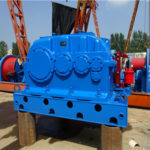 Thus, Ellsen always provide appropriate winches to our clients, such as the marine electric winches for our CNOOC clinets. 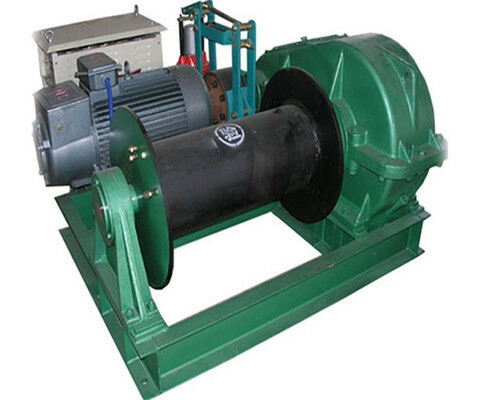 In Ellsen, three types of speed winches, high speed electric winches, electric winches with rated speed, and the variable speed winches, are manufactured for clients with different requirements. 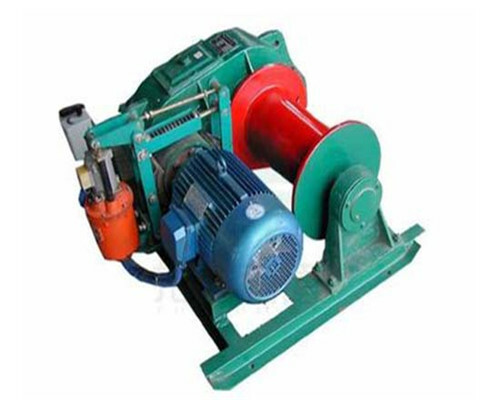 How to choose one fast speed electric winch to your workstation? 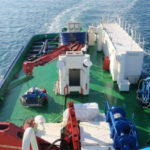 Though basic demands on the electric winches are generally similar among our clients, their specific demands vary. 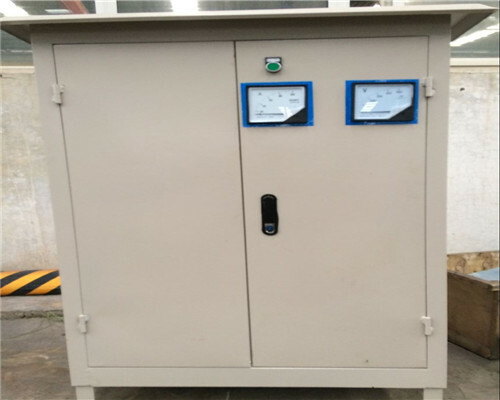 In view of working conditions, capacities, configurations, etc. thus Ellsen provide different types of electric windlasses configured different speed. For customers have no particular speed demands on the windlass, we strongly recommend the rated speed electrioc winch to you. 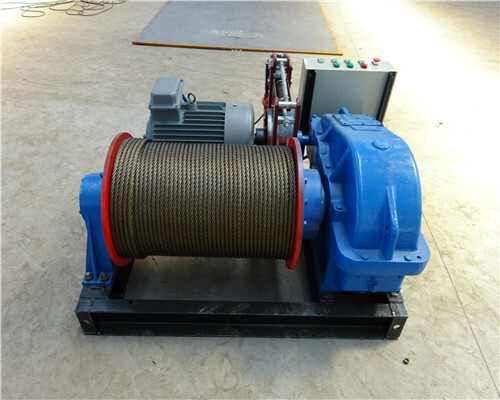 If one winch with rated speed could not serve your business, the fast speed JK electric winch maybe a better chioce for you. 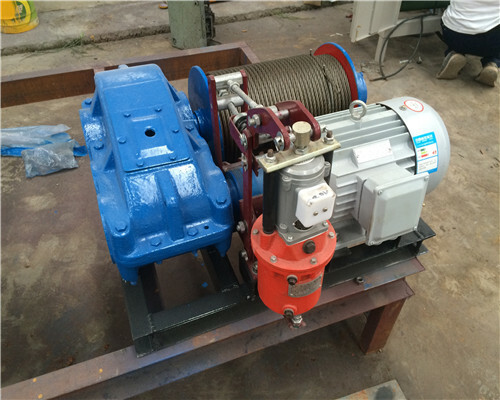 However, if you are particular fall into one windlass with noble configurations on its speed, the Variable speed winches are best for you, sinche this type of ac winch can be employed with altered speed, which means you can customize your winch speed. 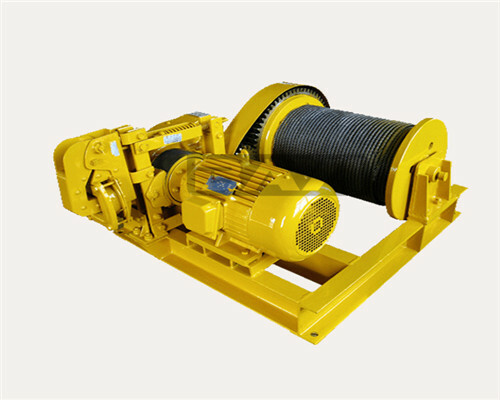 As for the different configurations of the speed winches, their prices are also different from one to another. 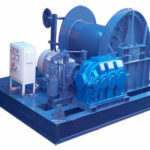 Among the three types of windlasses, the AC winches with rated speed are the cheapest, while the variable speed electric winch price are a bit of higher than the JK and JM winches. 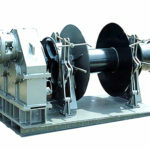 The high speed winches price has a fair price compared to the former two AC winches. 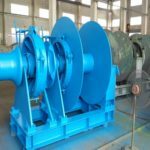 When it comes to the winches price, here is good news for you all my dear friends, huge discount on the winches you shall never miss such a nice chance.